Providing excellent cosmetic dental care in a comfortable atmosphere. We treat each guest with kindness, respect and genuine concern. You’ll find warm, welcoming faces, an experienced dental team and maybe even a fresh rose from Dr. Simmons himself! 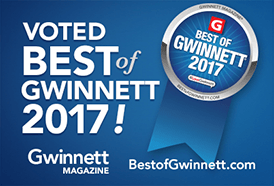 The only Cosmetic Dentist in Snellville or Gwinnett County accredited by the American Academy of Cosmetic Dentistry. Serving the Atlanta metro area of Snellville, GA., we truly care for the health and beauty of your smile. But it doesn’t end there. We’re committed to providing the highest quality comprehensive dental care, focused on improving both the function and beauty of your smile. We offer a full range of the latest cosmetic and restorative dentistry procedures and concentrate on ensuring brilliant results that are truly inspired. 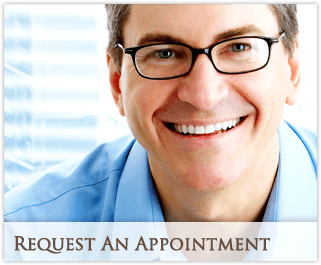 If you would like additional information or want to schedule an appointment, simply email us, request a cosmetic dental appointment using our online form, or call us at (770) 985-2437. We look forward to hearing from you very soon!